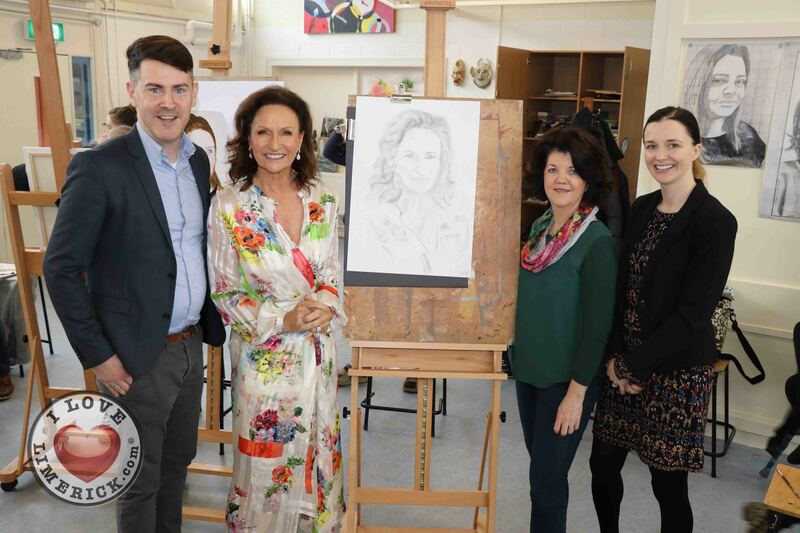 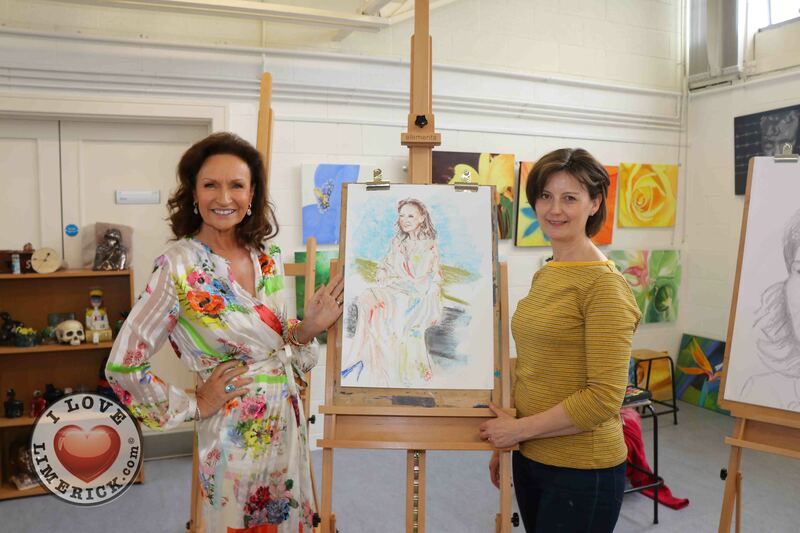 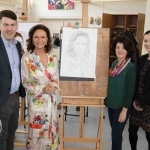 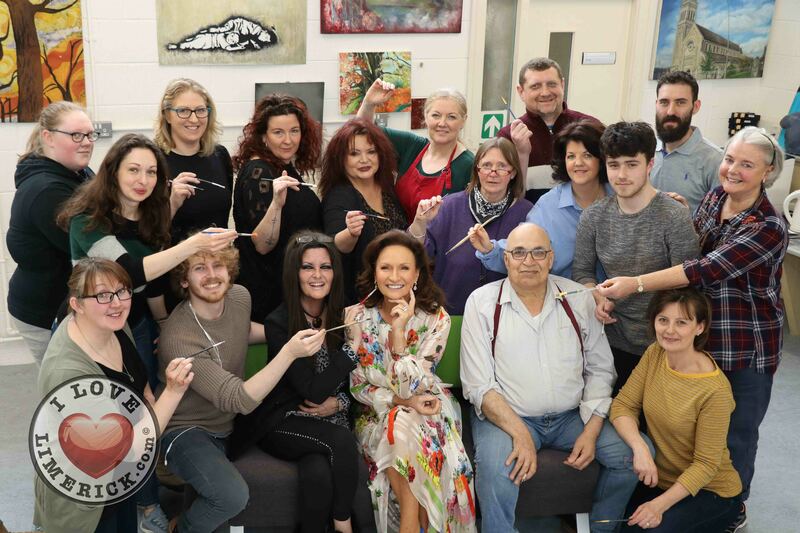 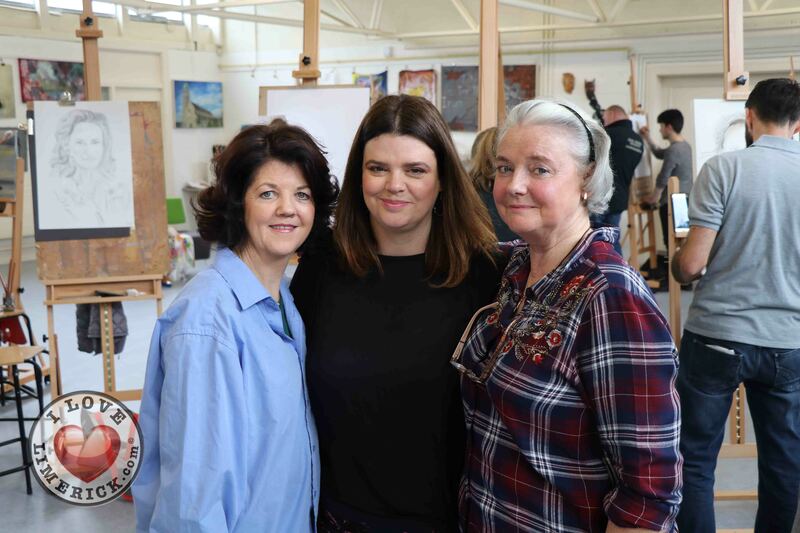 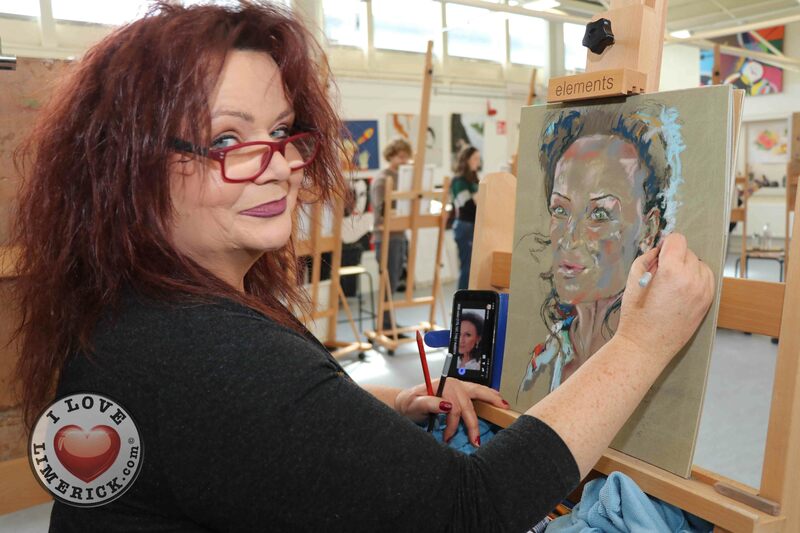 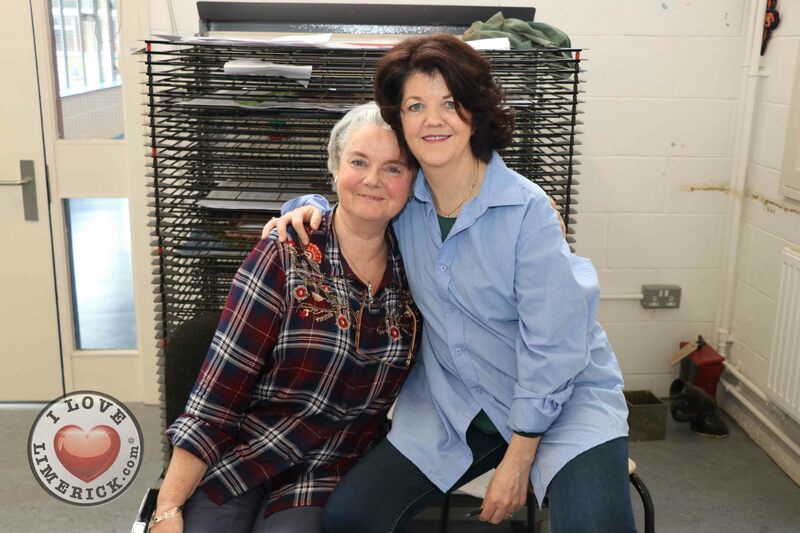 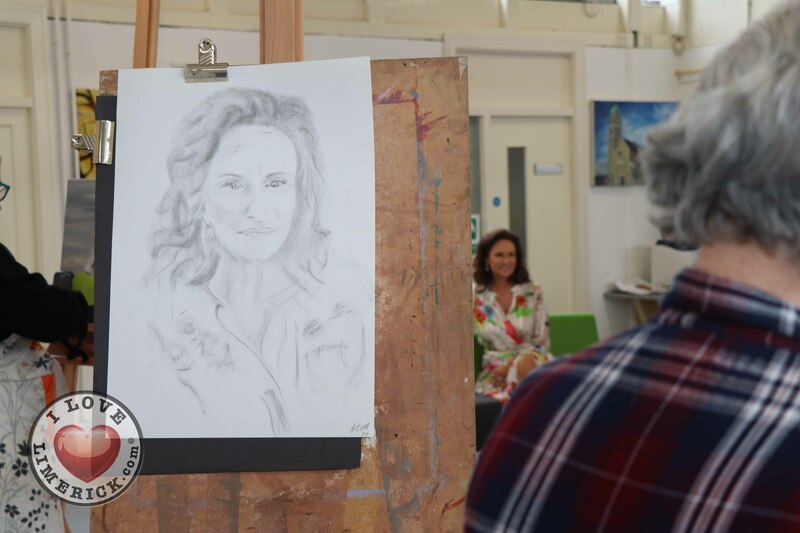 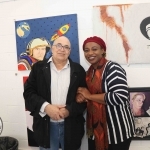 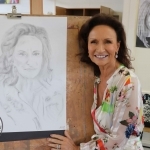 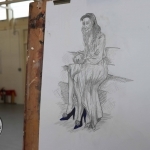 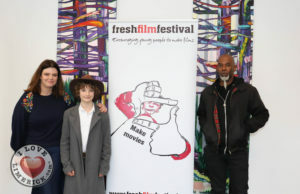 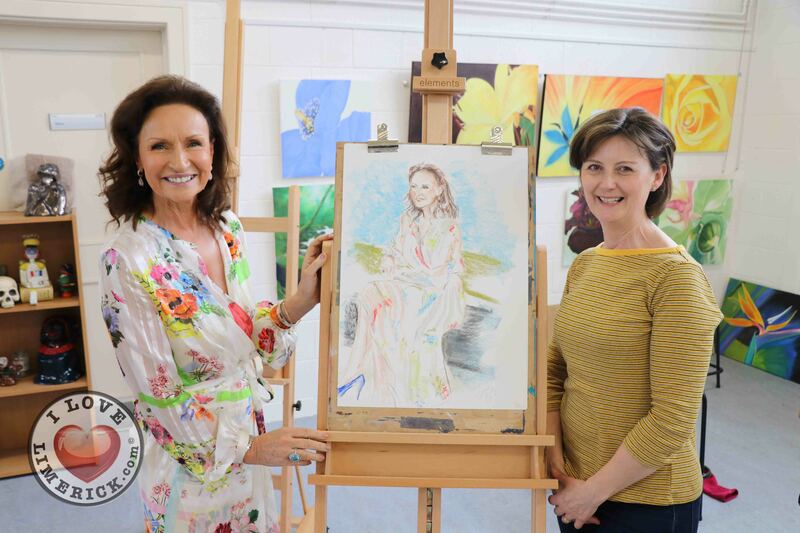 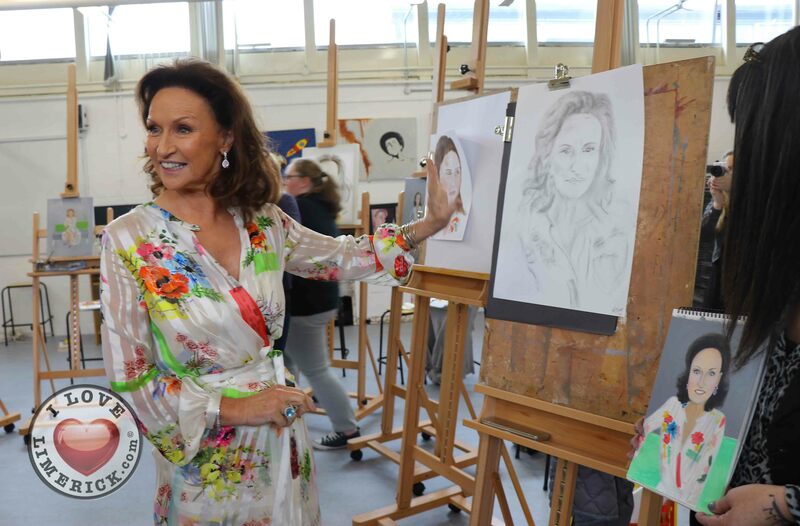 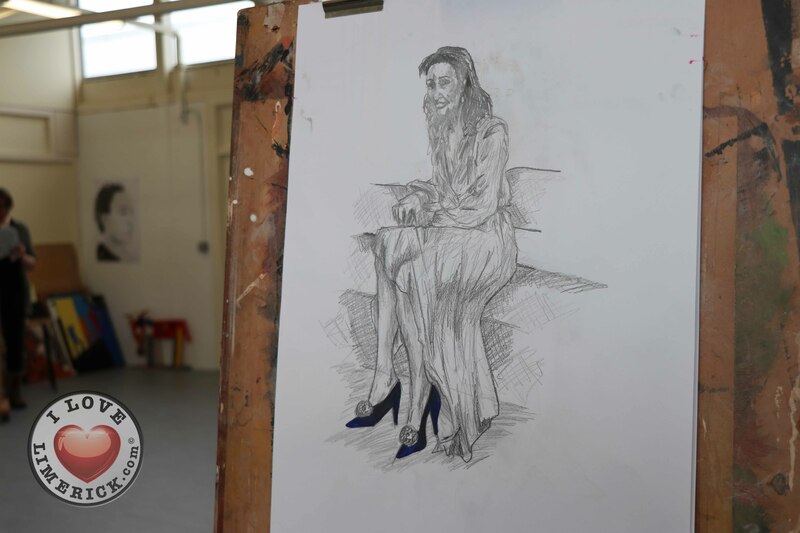 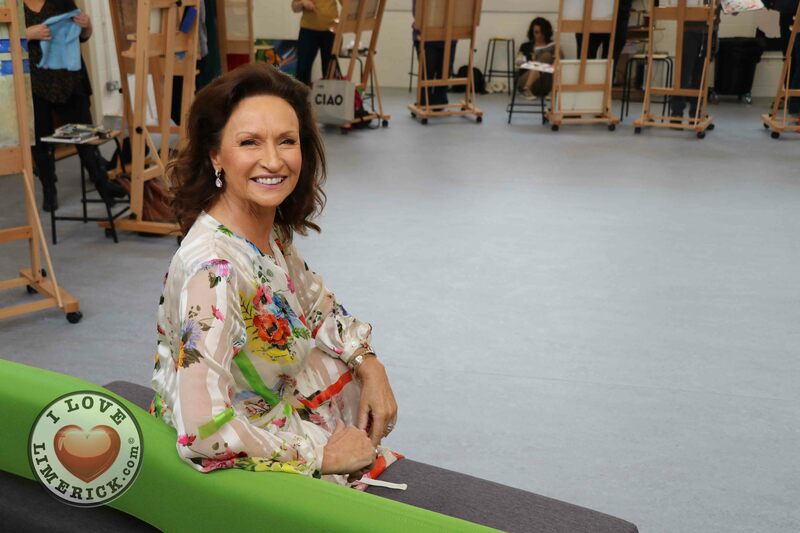 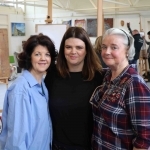 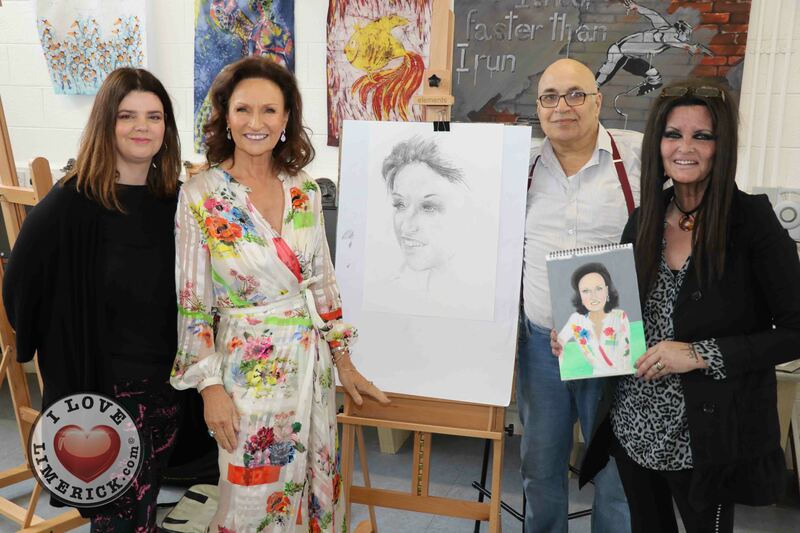 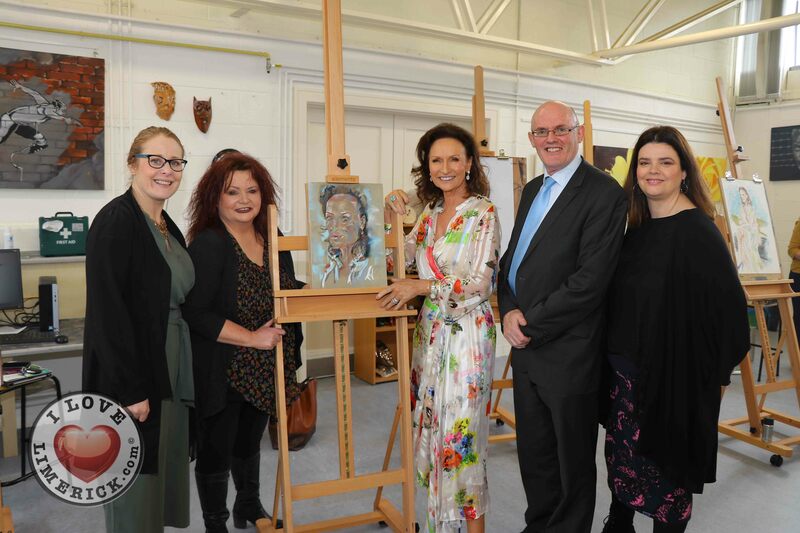 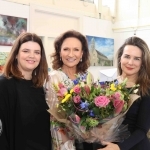 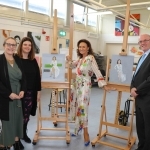 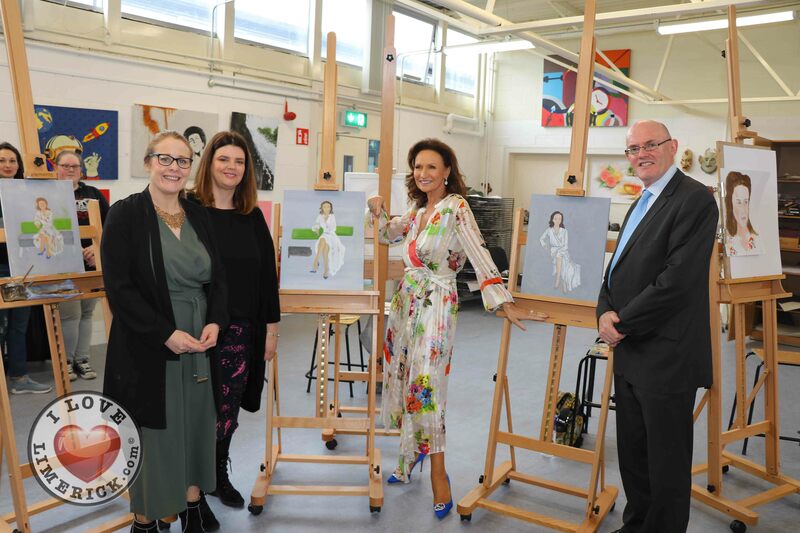 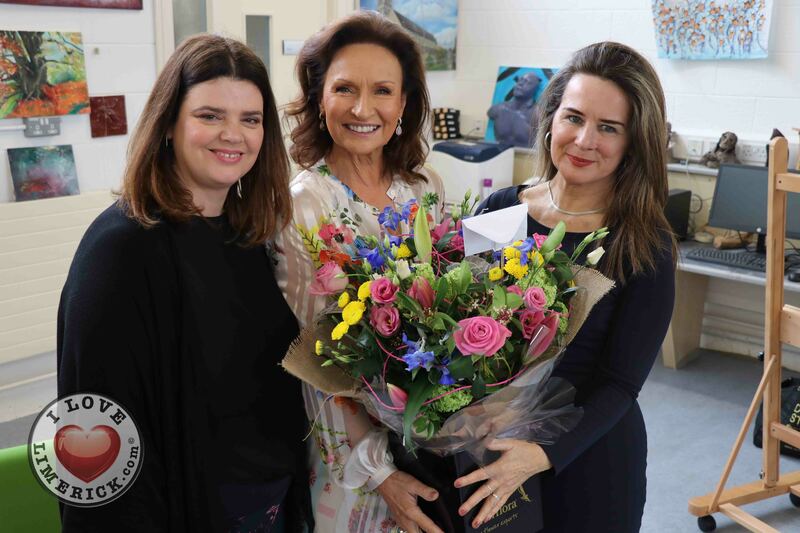 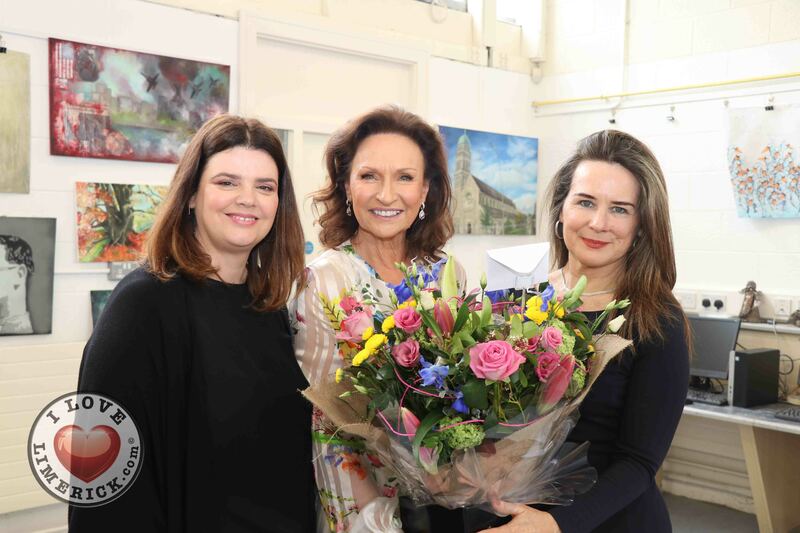 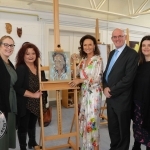 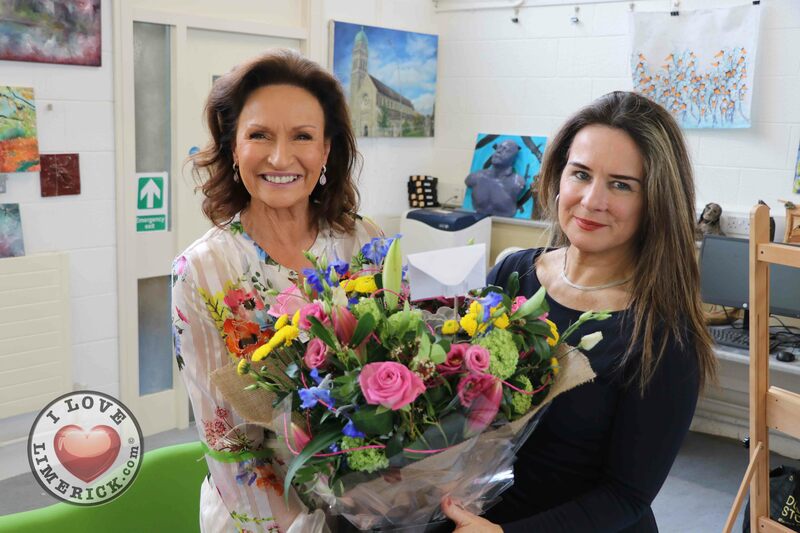 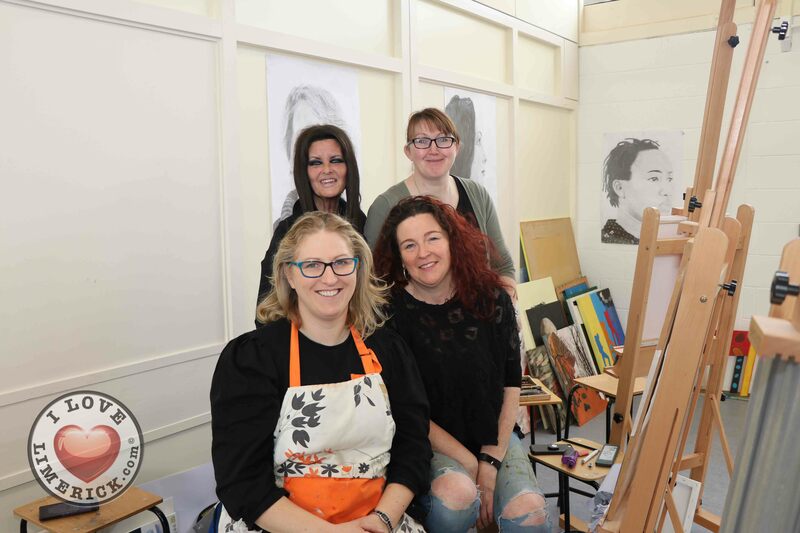 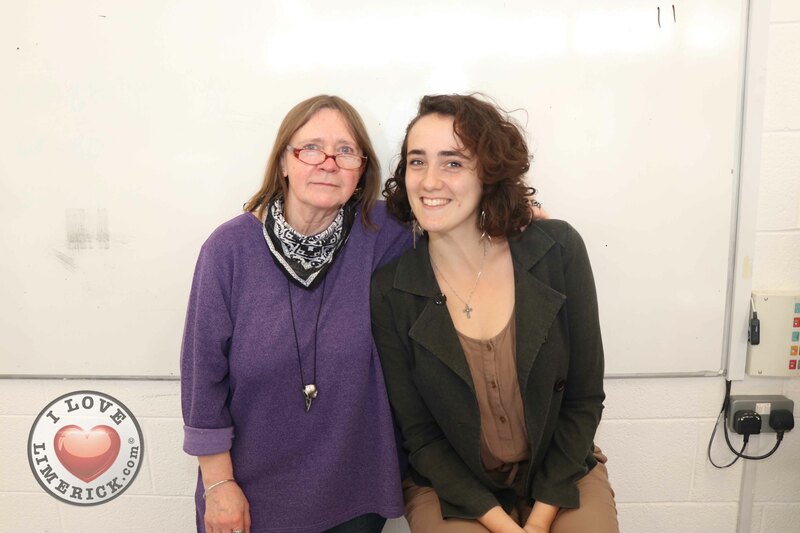 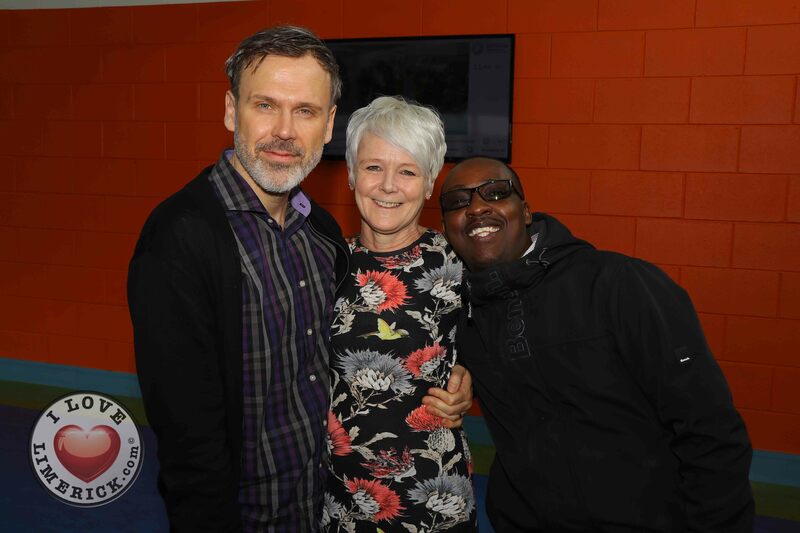 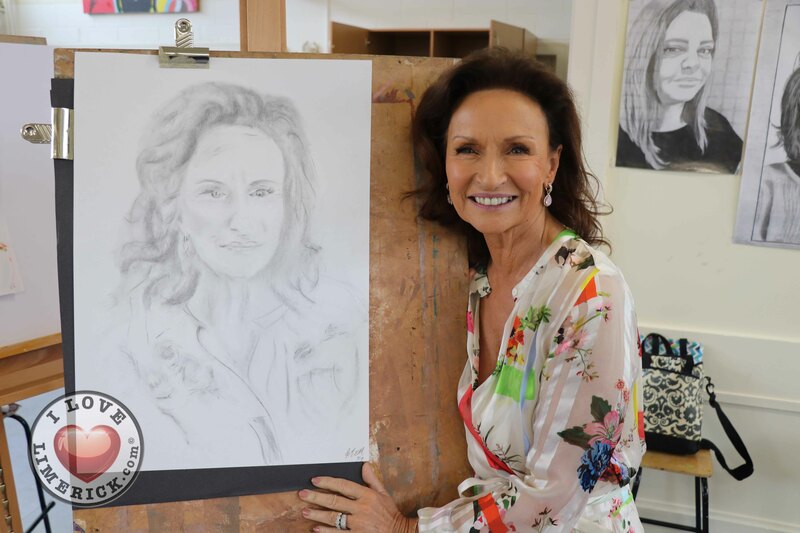 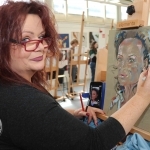 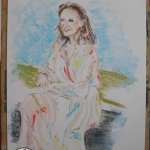 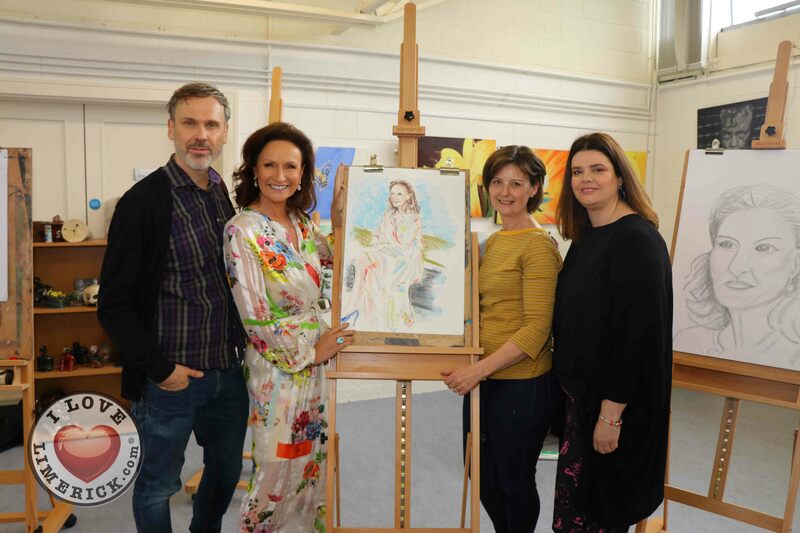 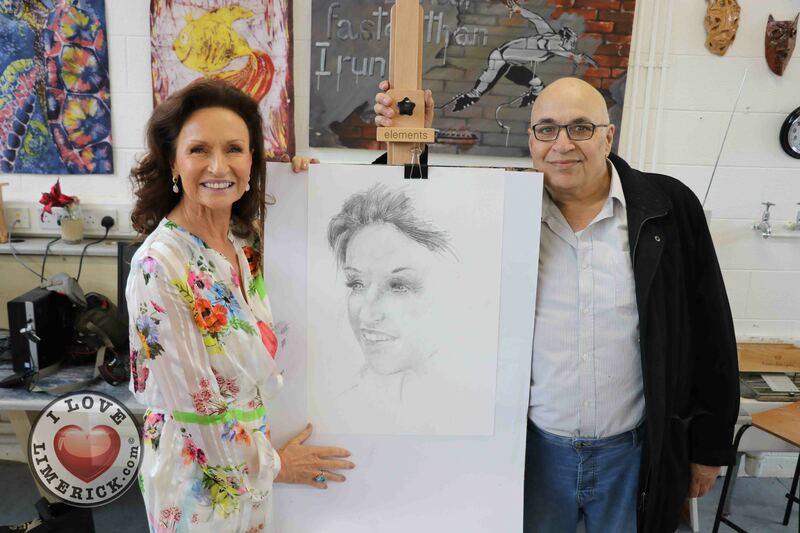 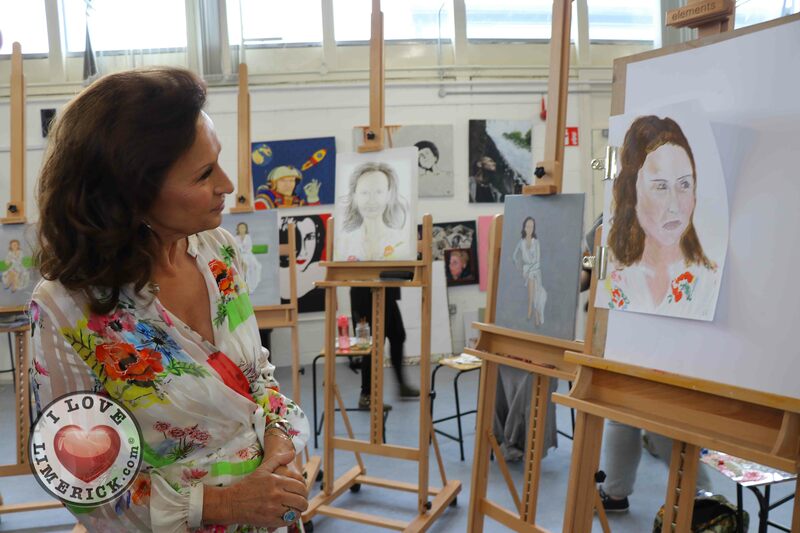 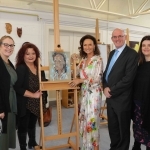 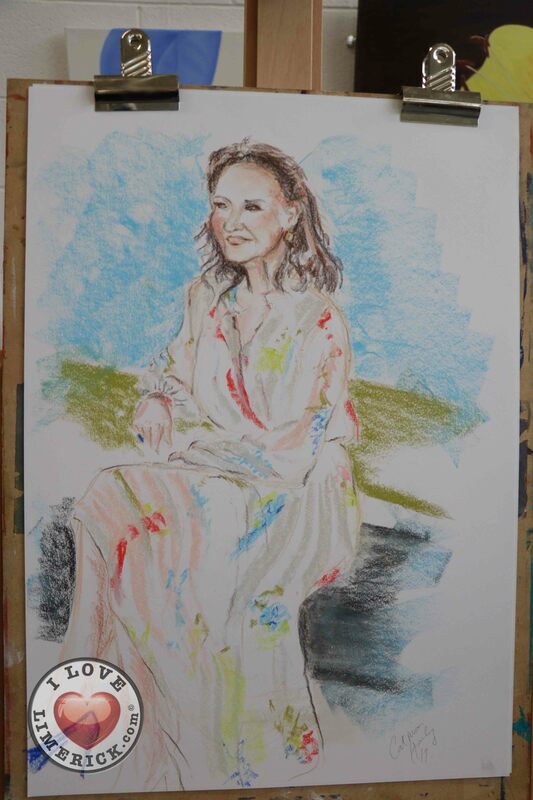 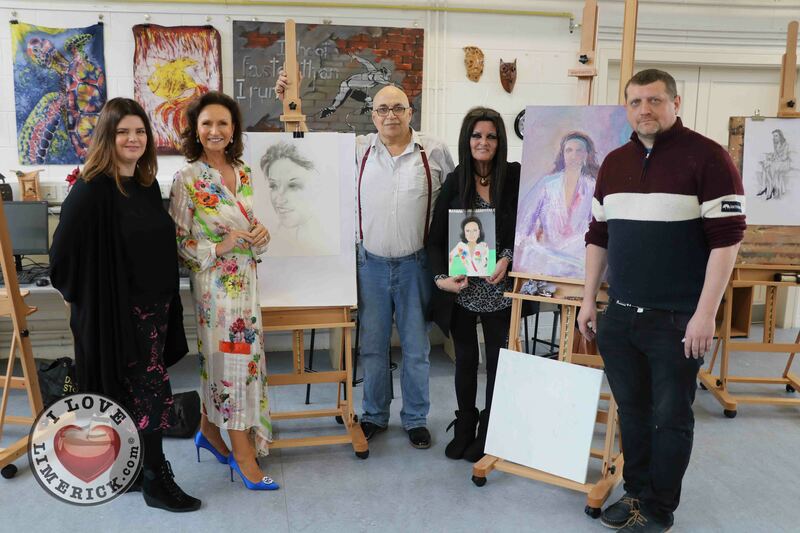 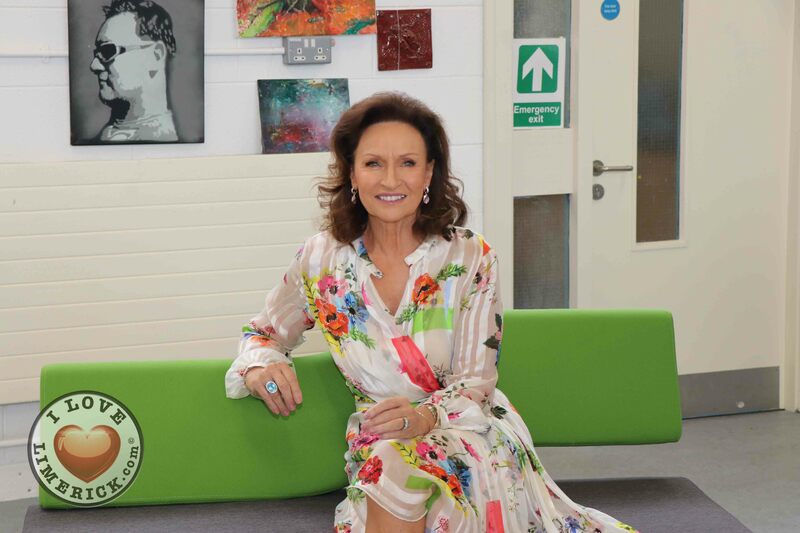 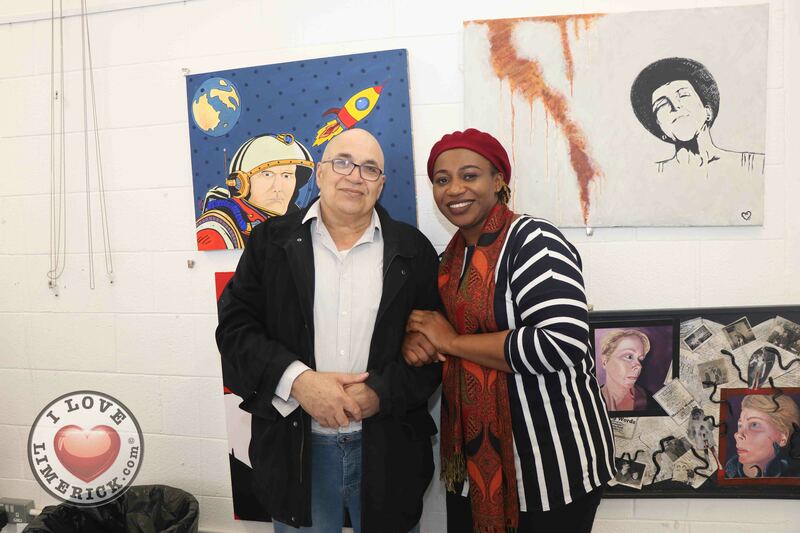 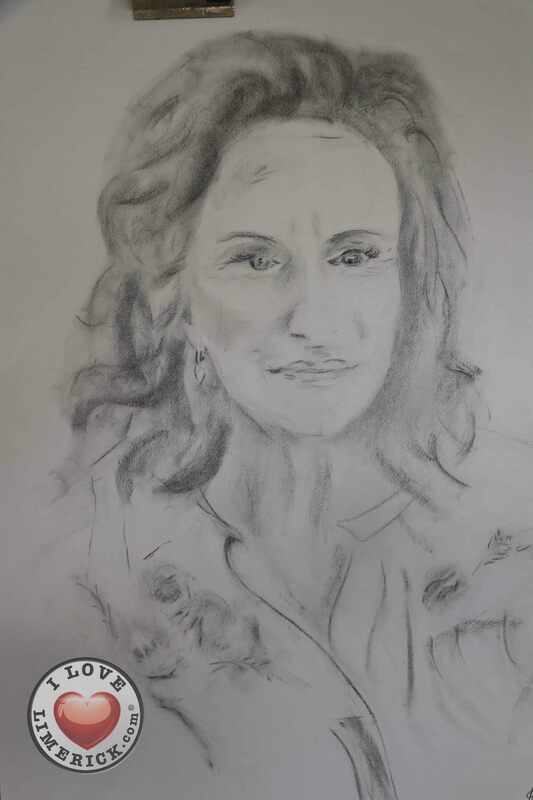 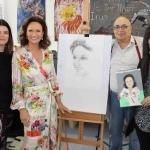 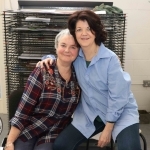 Pictured at the VTOS Limerick 2019 open day is style queen Celia Holman Lee along with artists from across Limerick. 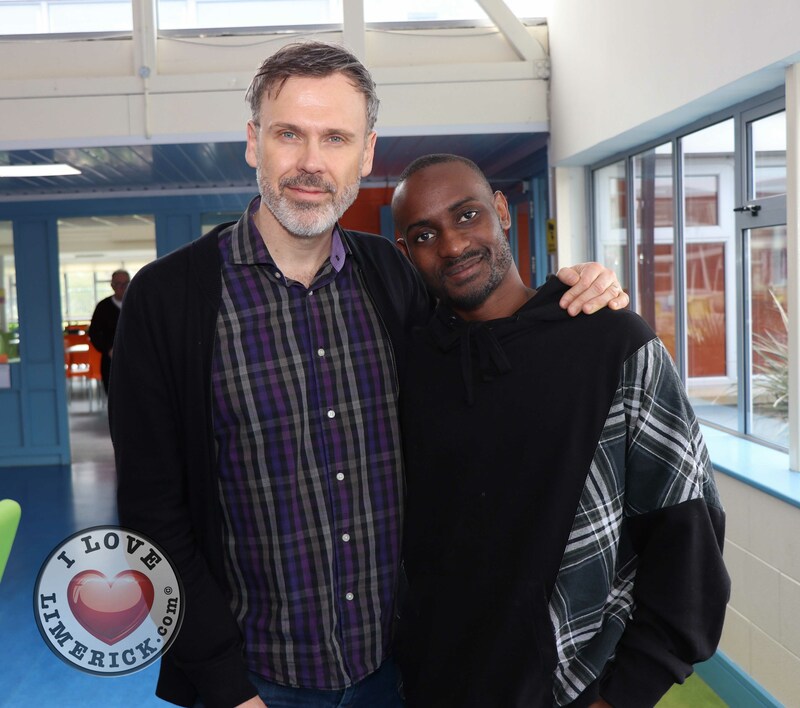 Picture: Conor Owens/ilovelimerick. 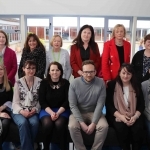 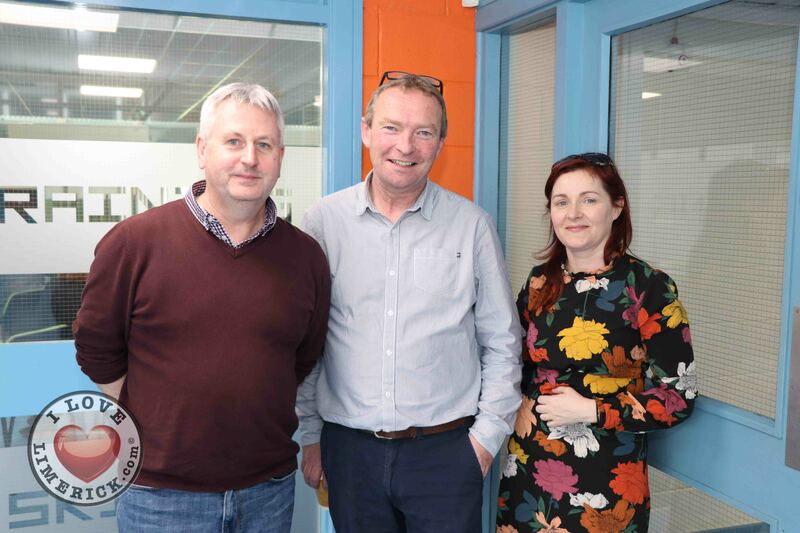 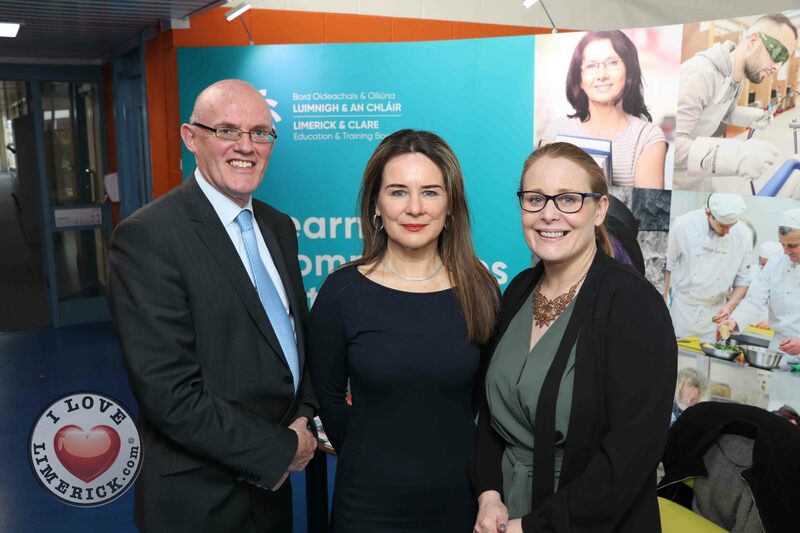 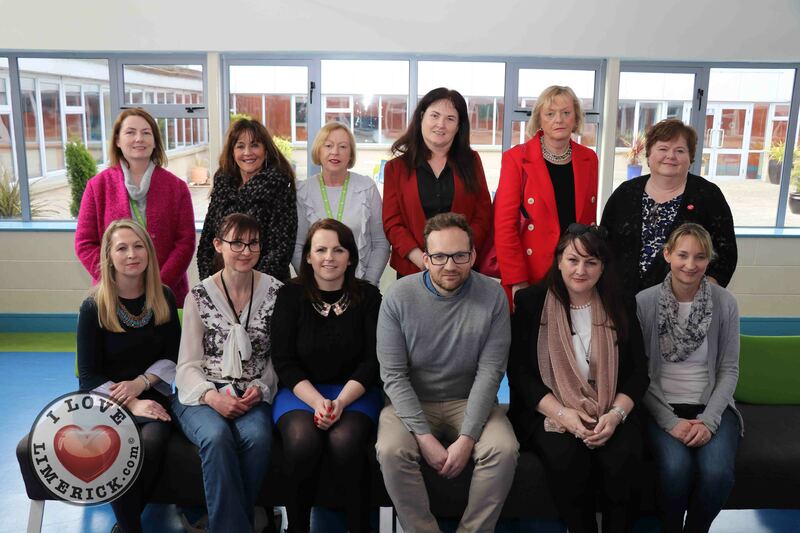 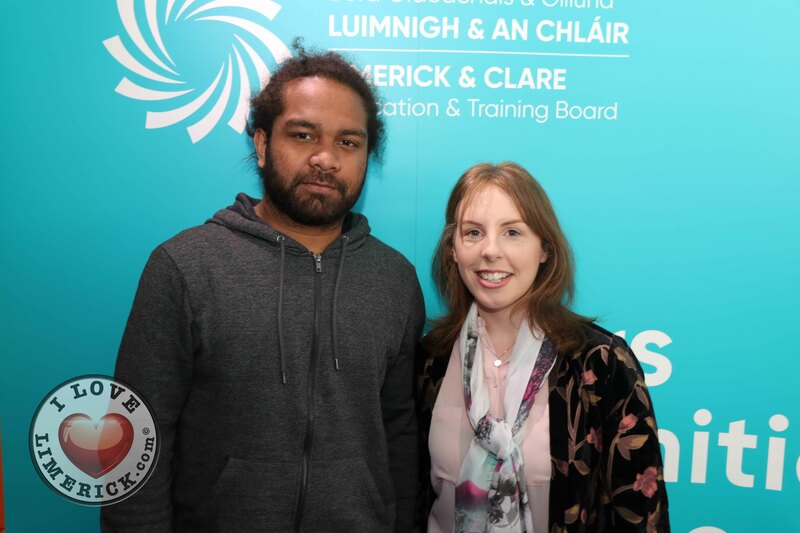 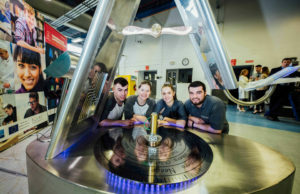 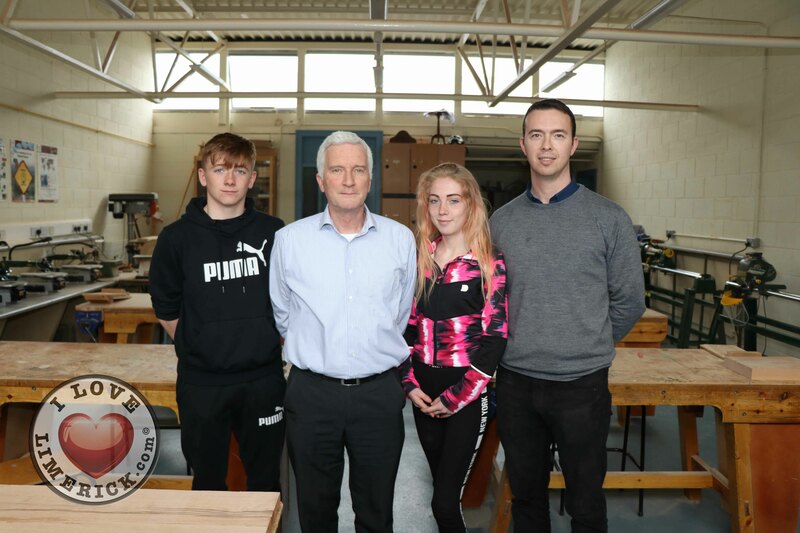 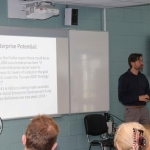 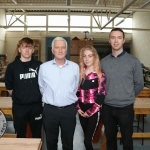 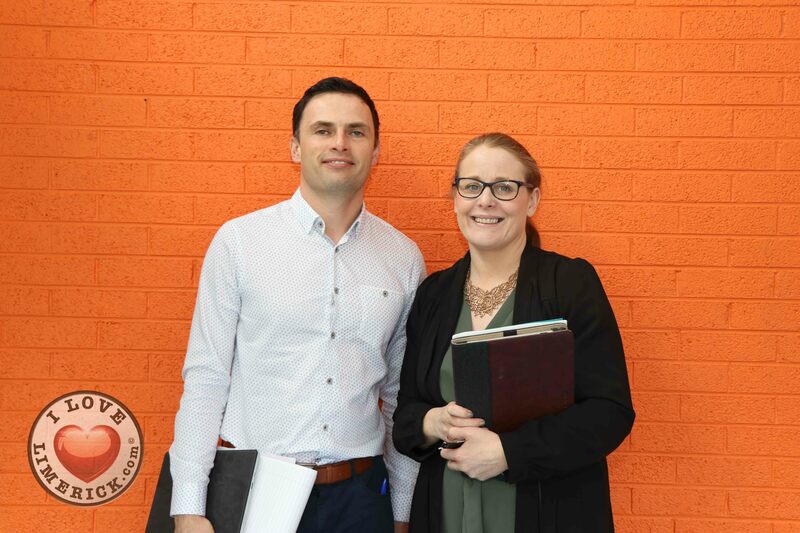 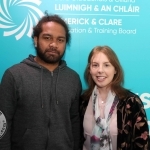 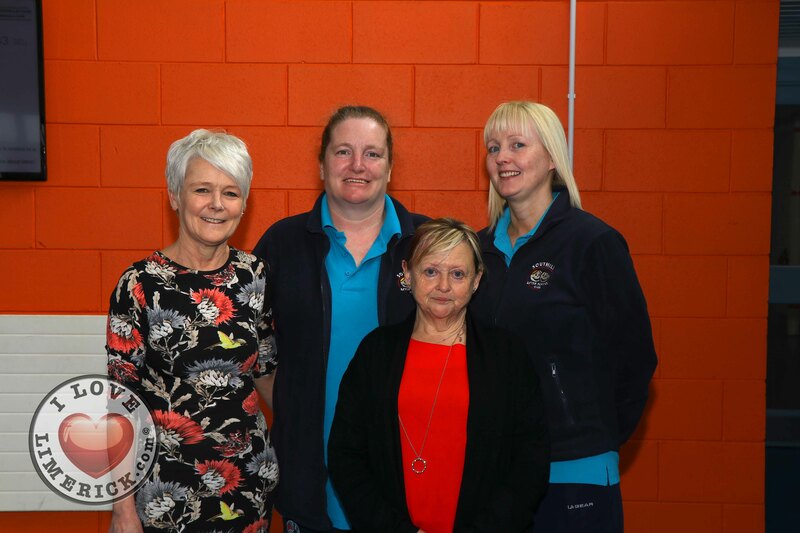 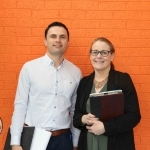 The Vocational Training Opportunities Scheme Limerick Open Day 2019 was a great success for Limerick and Clare Education and Training Board at the Further Education and Training Centre, Kilmallock Road Campus. 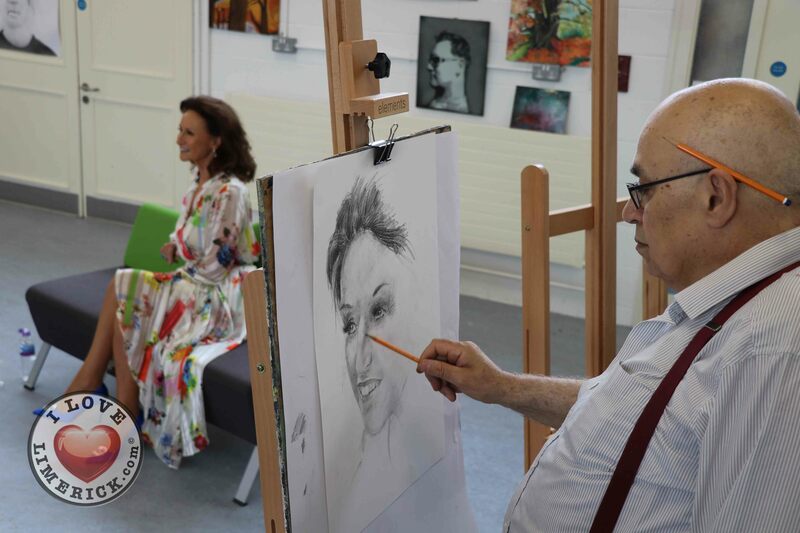 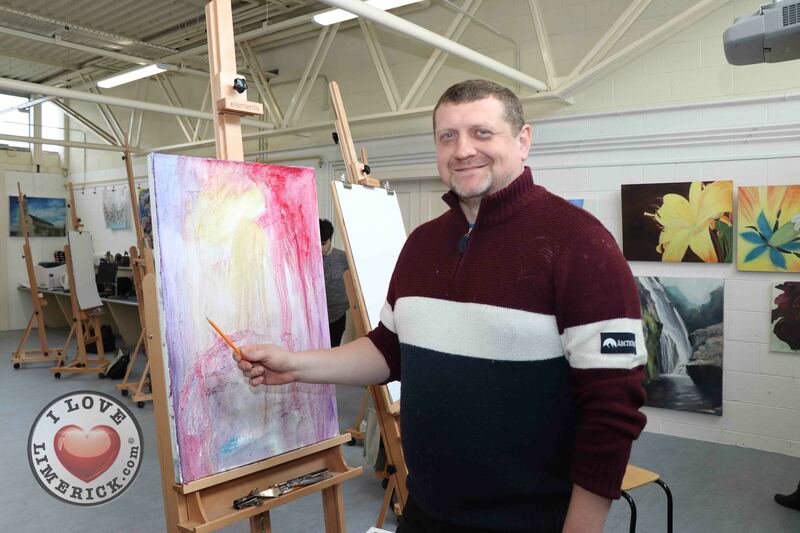 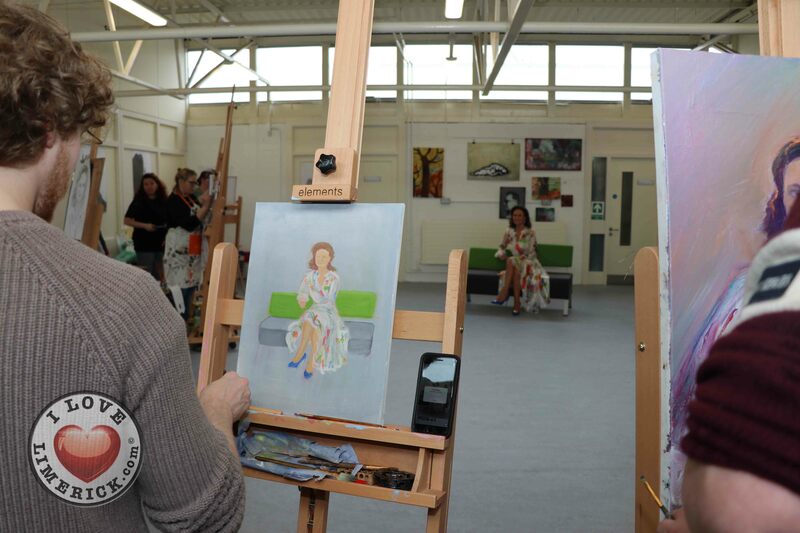 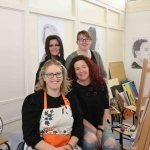 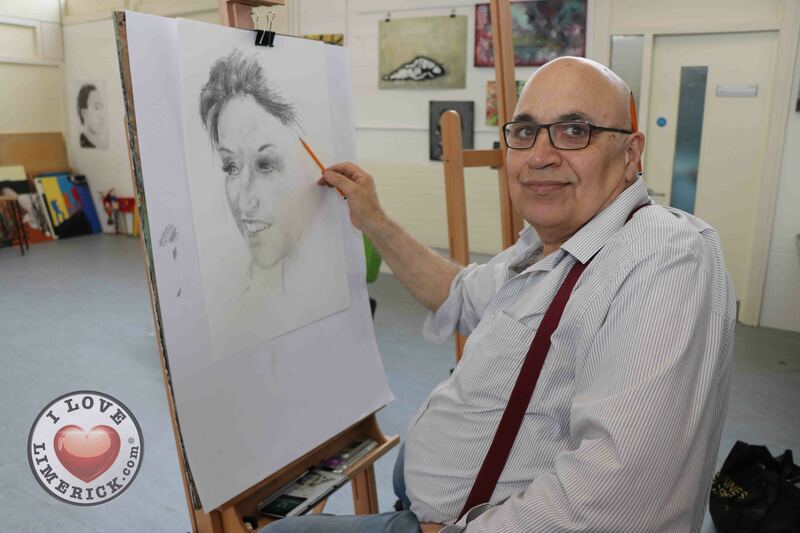 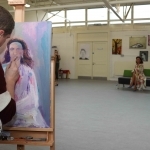 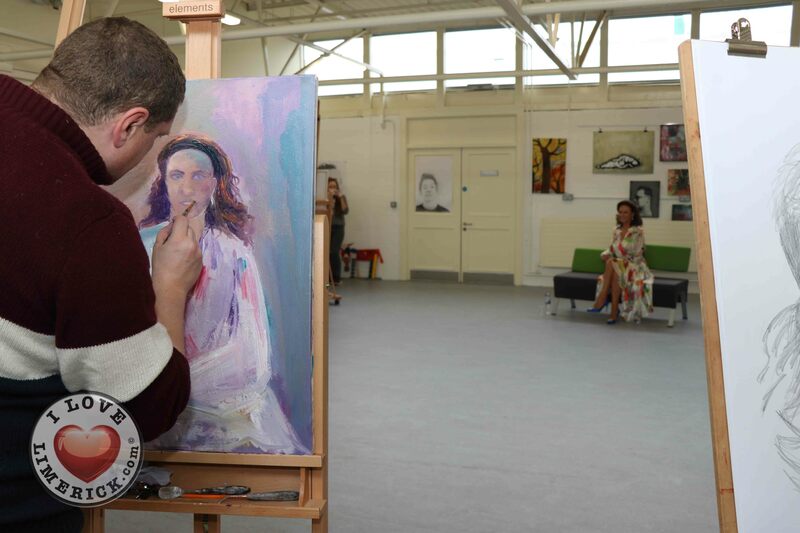 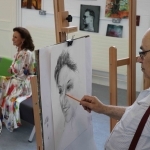 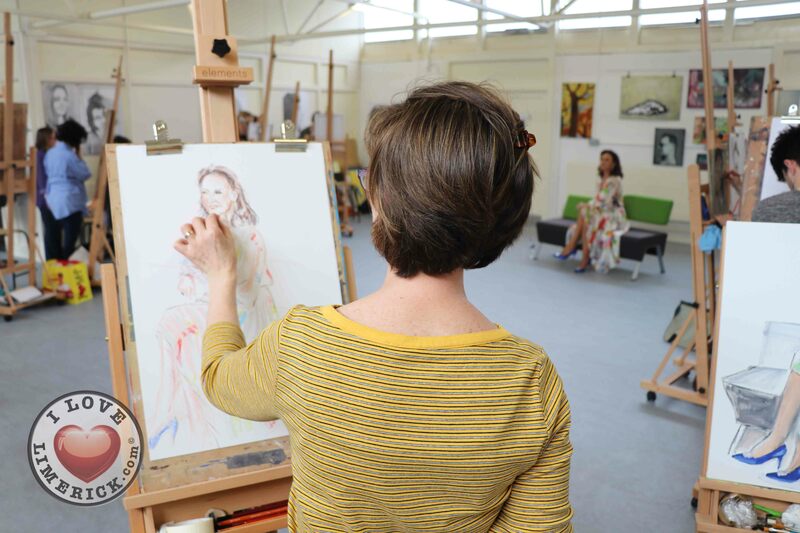 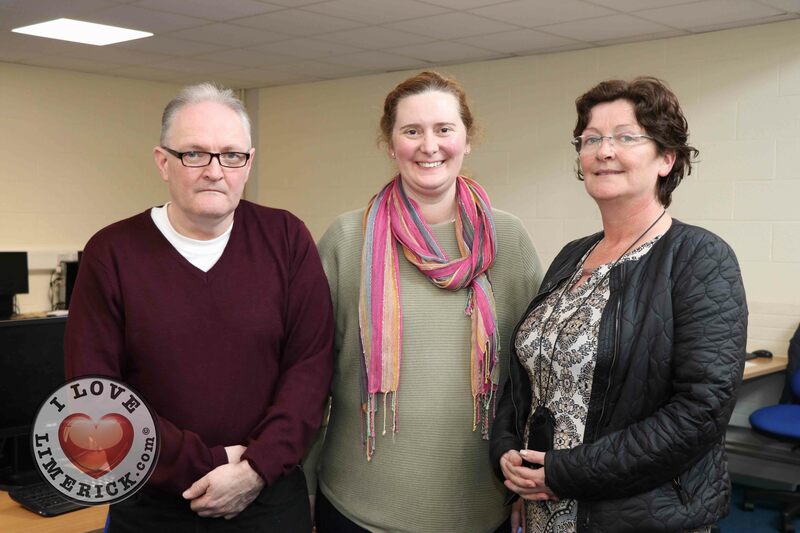 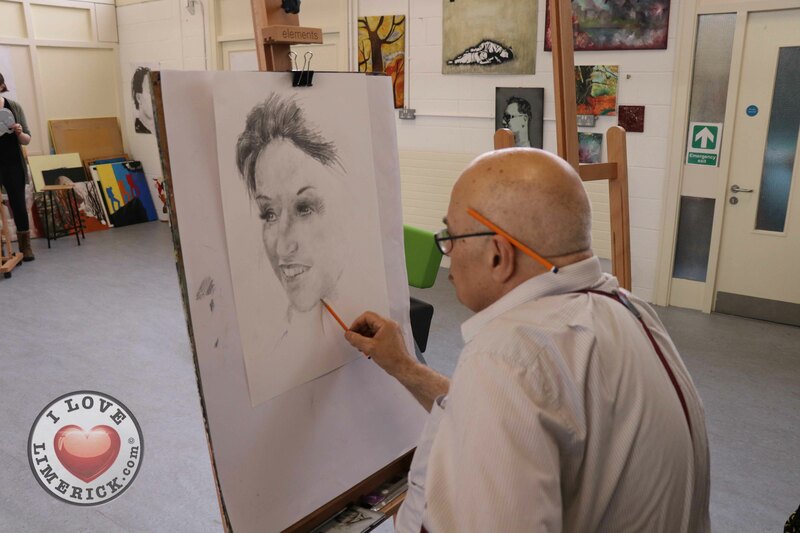 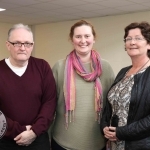 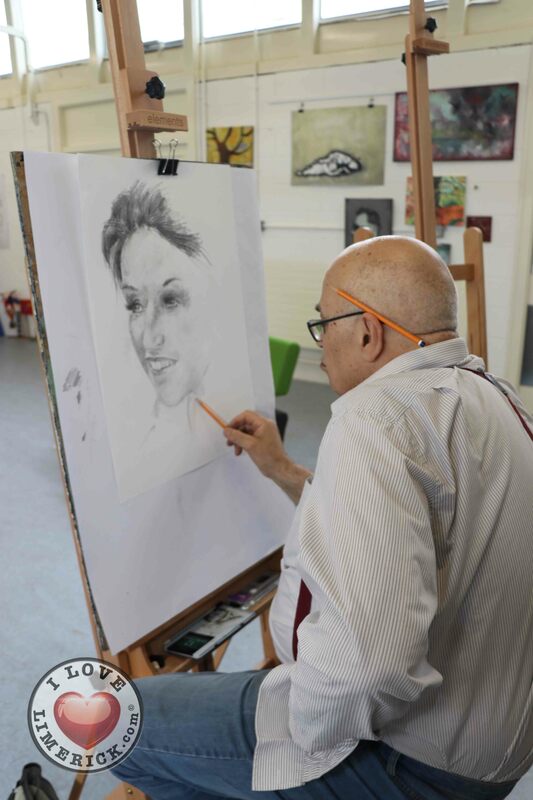 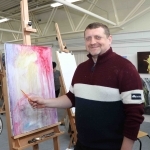 The open day took place on Thursday, April 11, from 11 am to 2.30 pm and was part of the Limerick Lifelong Learning Festival 2019. 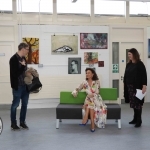 The open day was a big success, with visitors and prospective learners having the opportunity to visit information stands and hear about the courses on offer at the centre. 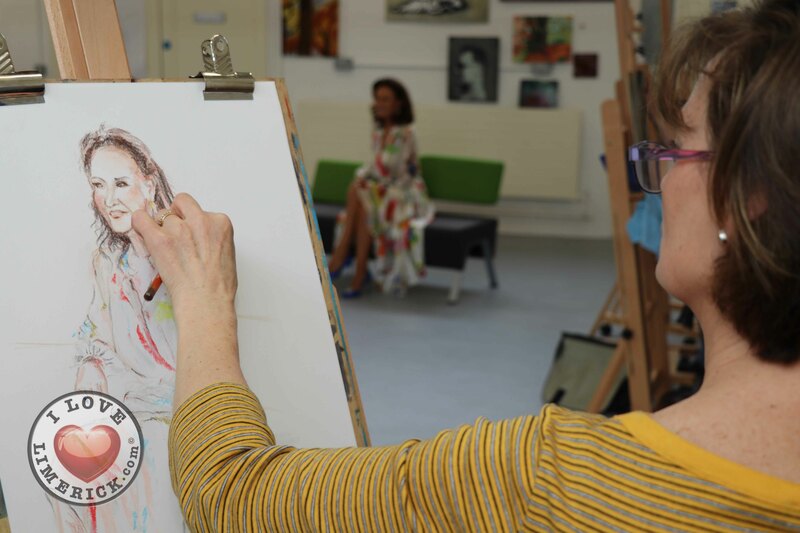 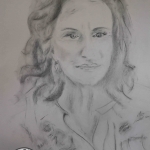 Events that took place on the day included the Portrait Artist Festival, The Irish Revolution 1919-1922 and ‘What is Social Enterprise?’. 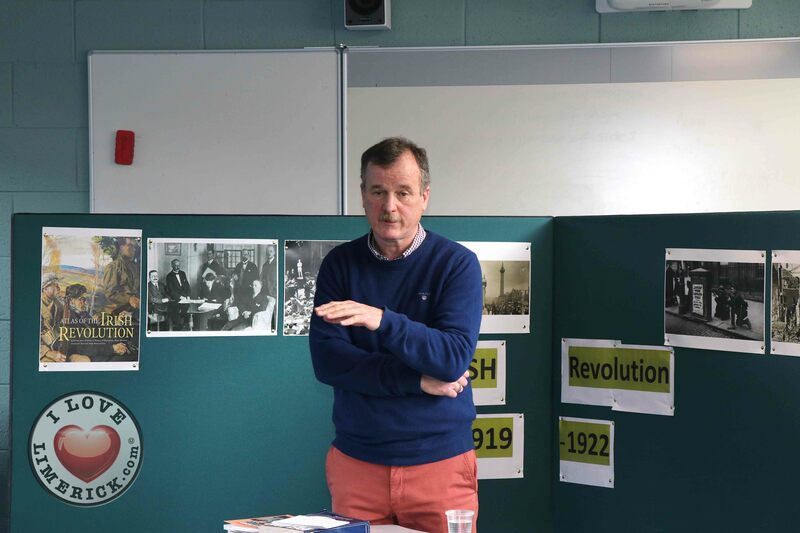 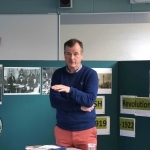 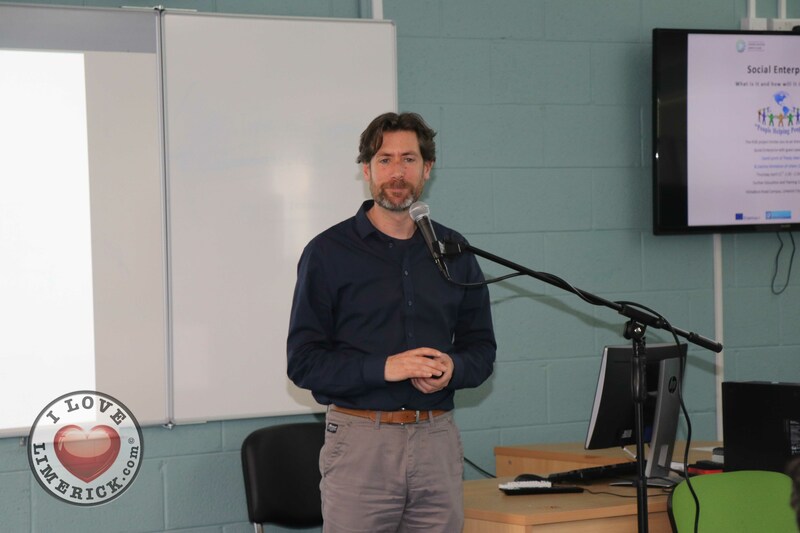 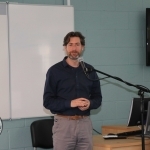 The Irish Revolution 1919 – 1922 lecture was a discussion about the Civil War, in honour of its 100th anniversary held by historian Frank Noonan. 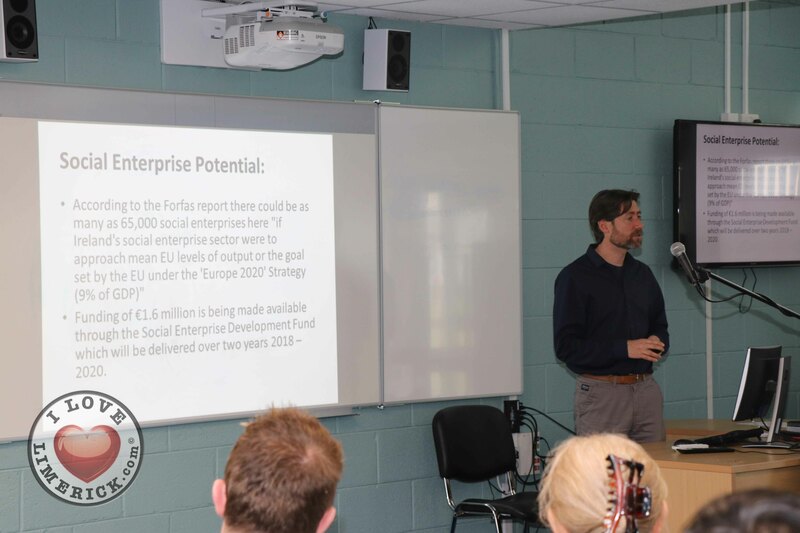 The last event ‘What is Social Enterprise?’, gave local social entrepreneurs the opportunity to meet one another and speak about how to make a positive social impact on our society. 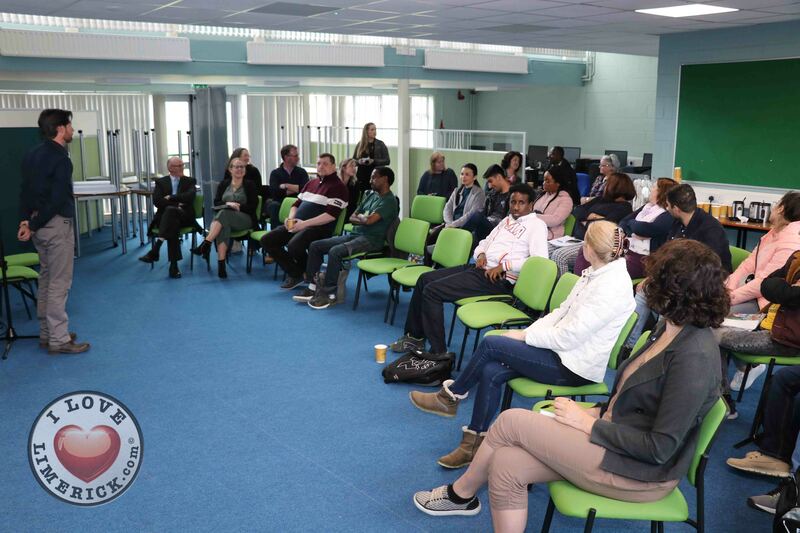 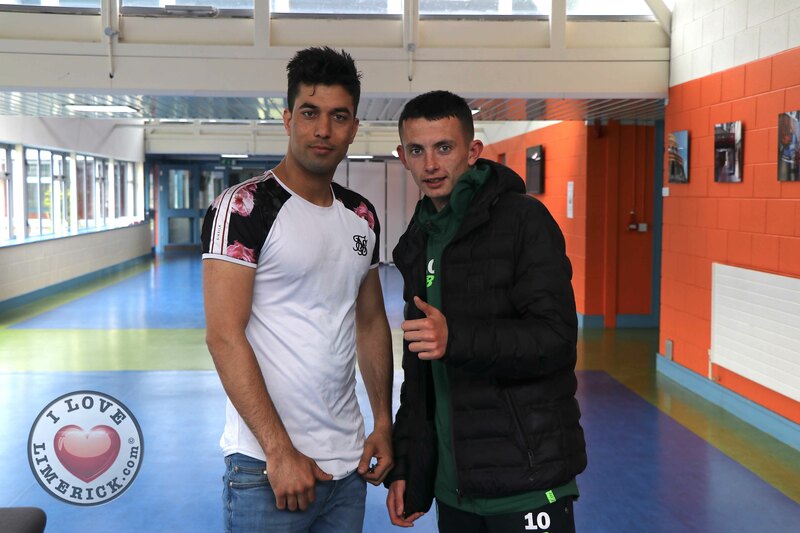 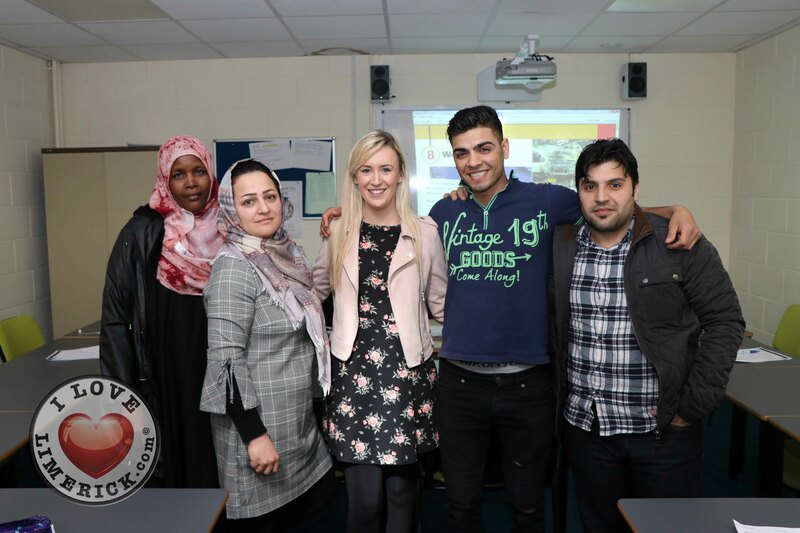 Earlier that week, on Tuesday, April 9, VTOS Limerick held an Intercultural Day for others to experience the great diversity of cultures at the Kilmallock Road Campus, with global food stands, tribal drumming and plenty of music on offer. 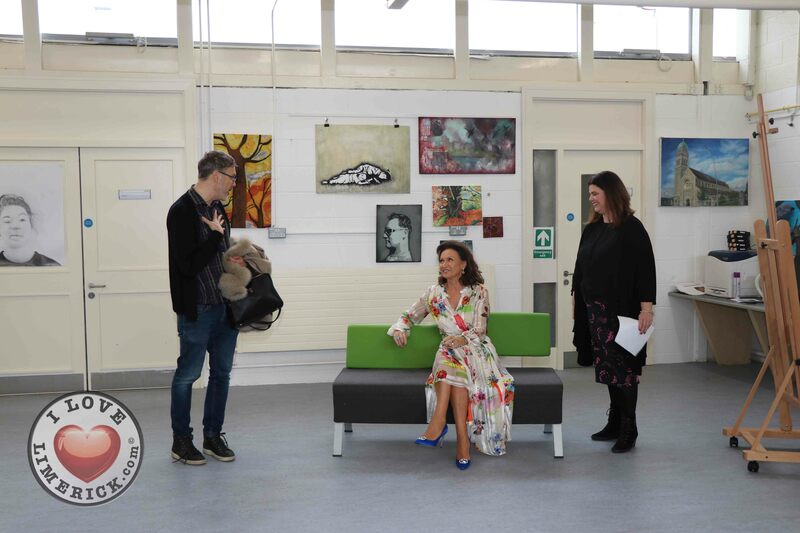 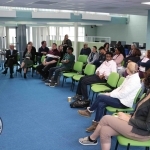 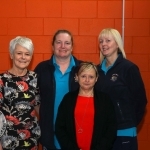 The VTOS Open Day 2019 was a chance for the Further Education and Training Centre to show to the public what courses they have on offer. 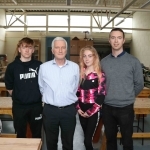 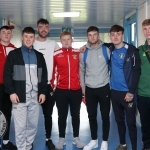 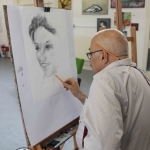 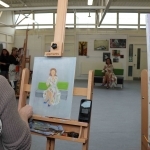 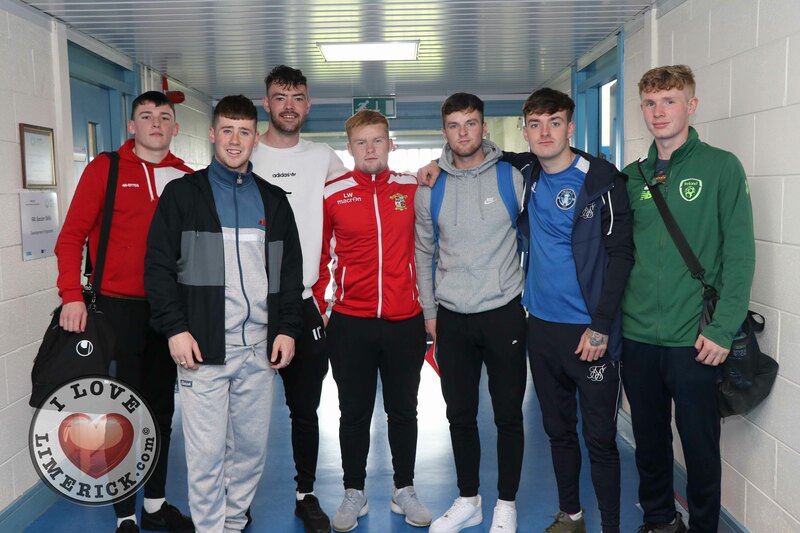 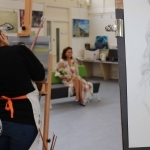 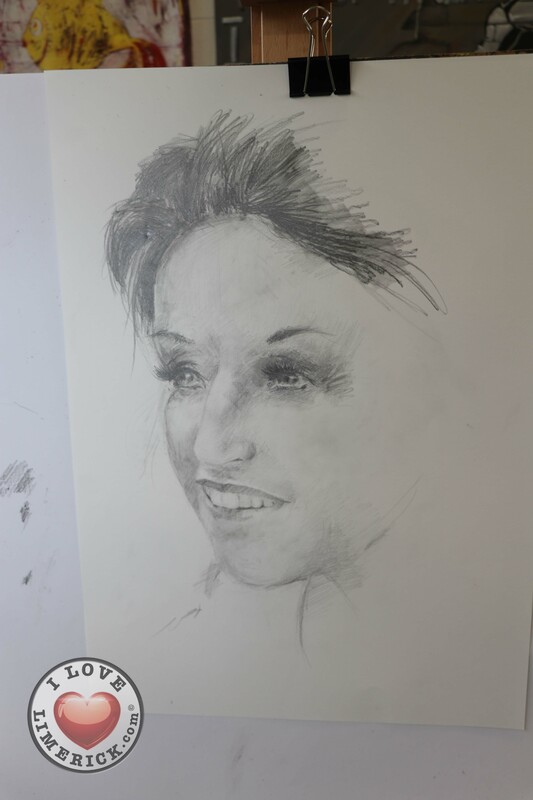 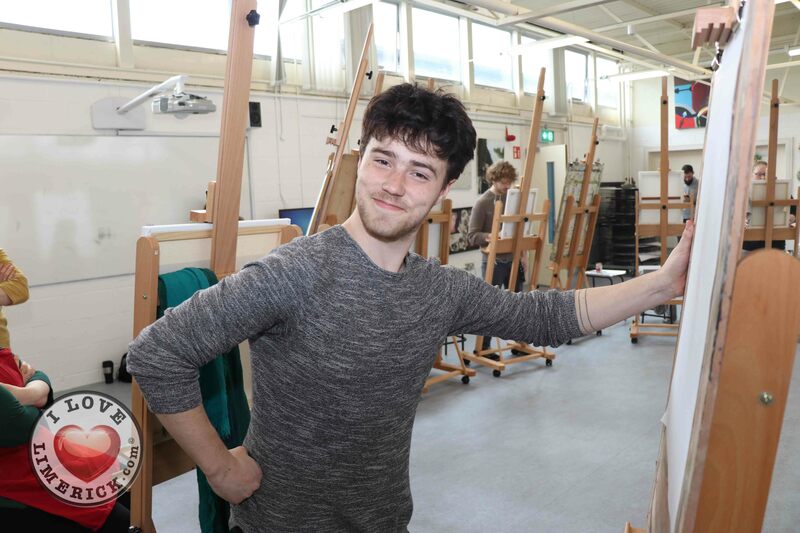 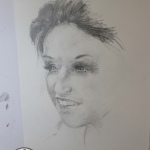 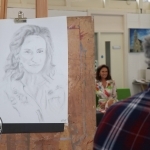 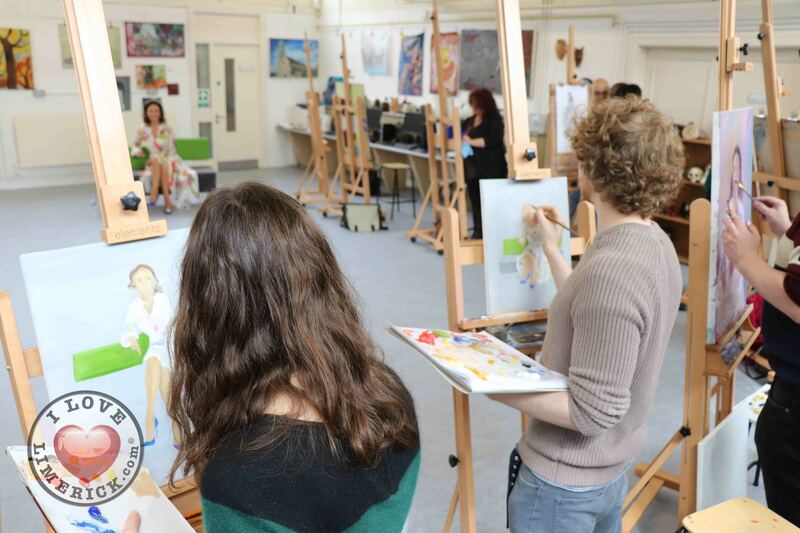 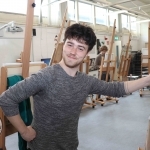 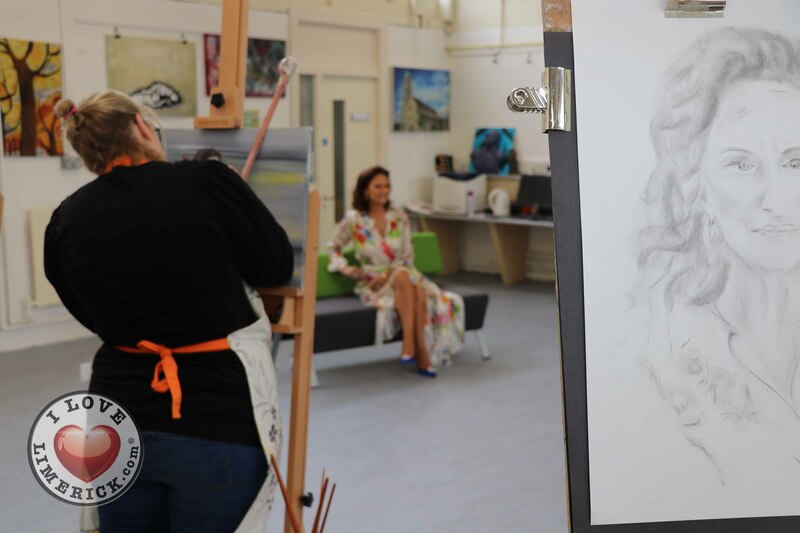 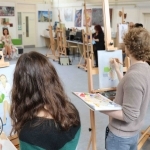 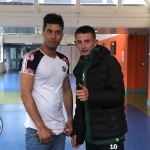 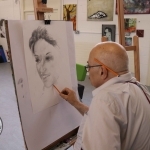 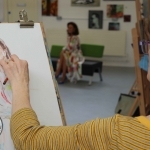 The centre offers both the Junior and Leaving Certificates, with nine subjects to choose from for the Leaving Certificate, which is studied over the course of one year, instead of typically two. 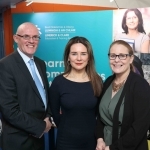 Other courses on offer, are Career Pathways, English for Work, Retail Sales, Healthcare Support, Office Administration, all ranging from QQI Major Award Levels 3-5. 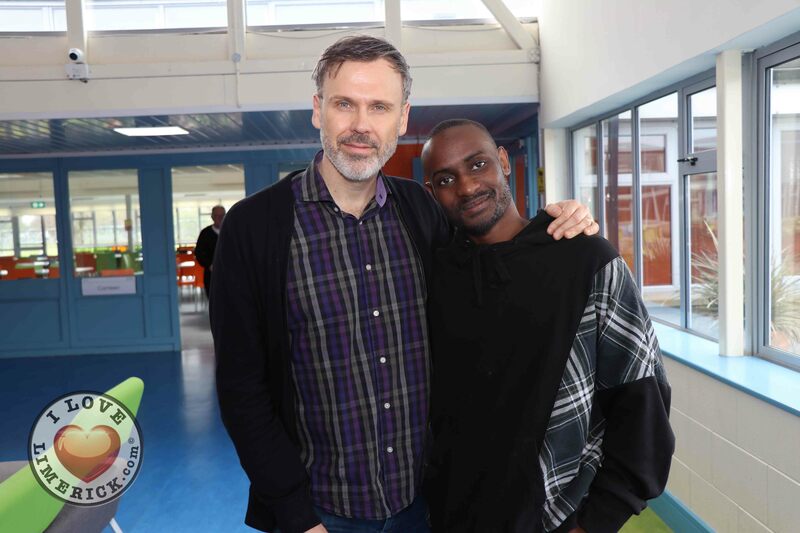 VTOS is designed to help long-term unemployed return to full-time education without losing their social welfare benefits. 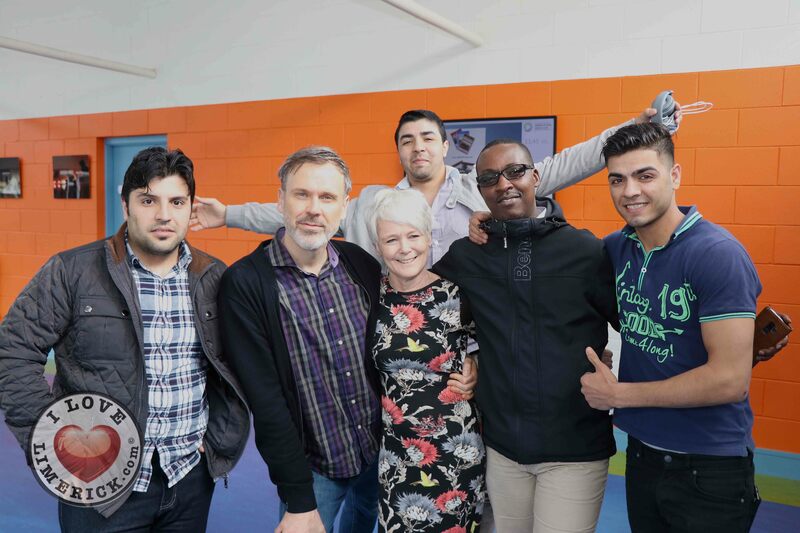 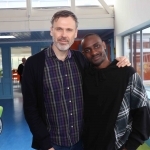 VTOS will help participants make the transition back into paid employment or back to further education and eventually leading to paid employment. 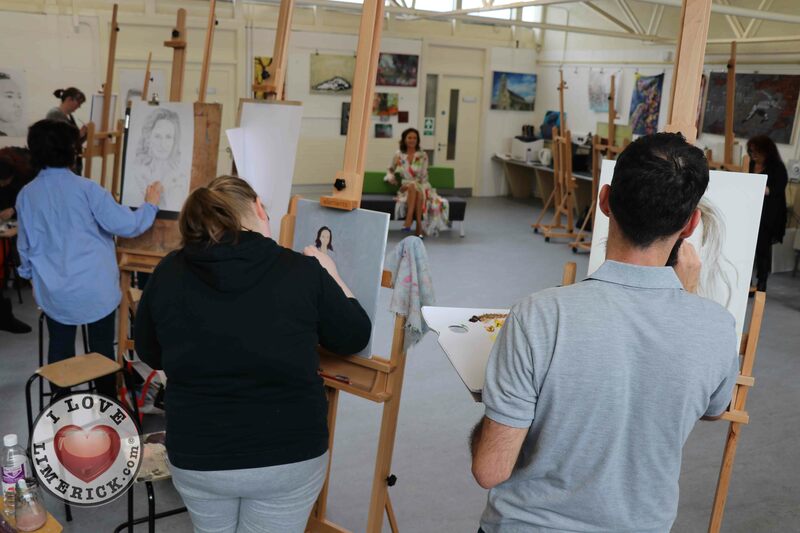 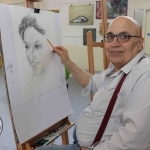 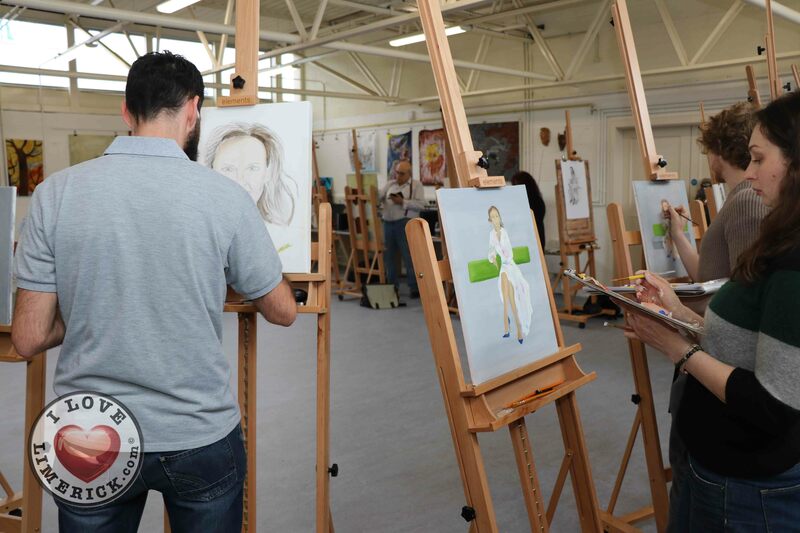 Participants will make new friends; acquire valuable education qualifications in an adult friendly environment. 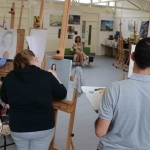 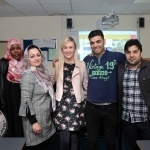 The centre also provides many other benefits, which include, books and equipment are supplied for, the assistance with the cost of childcare/creche, examination fees paid for, free parking on campus, state of the art facilities and meal and travel allowance, including a direct bus to the city centre. 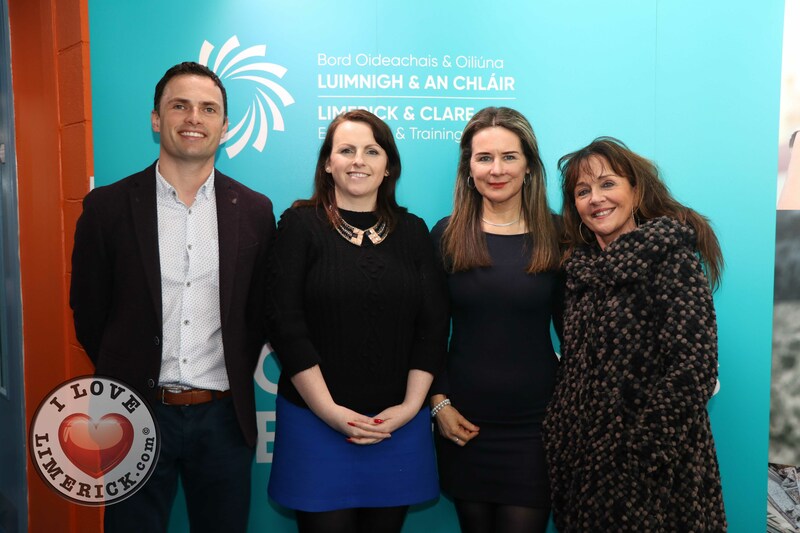 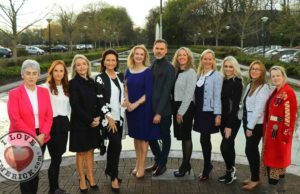 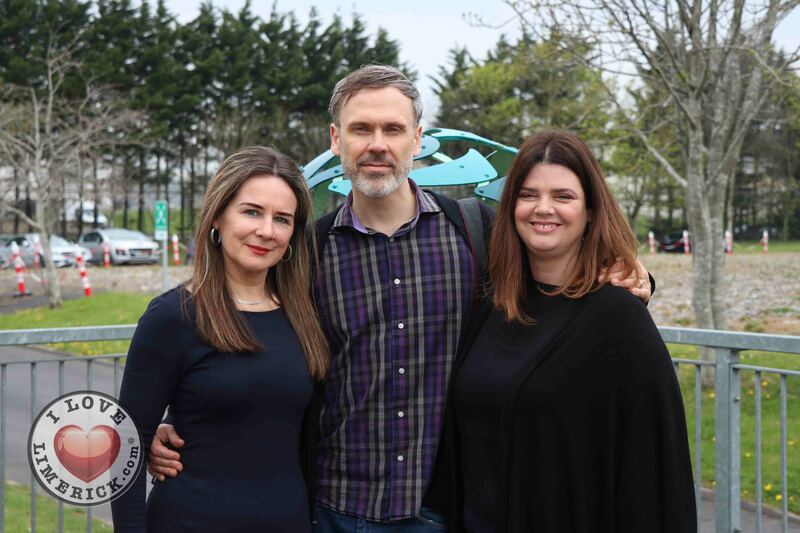 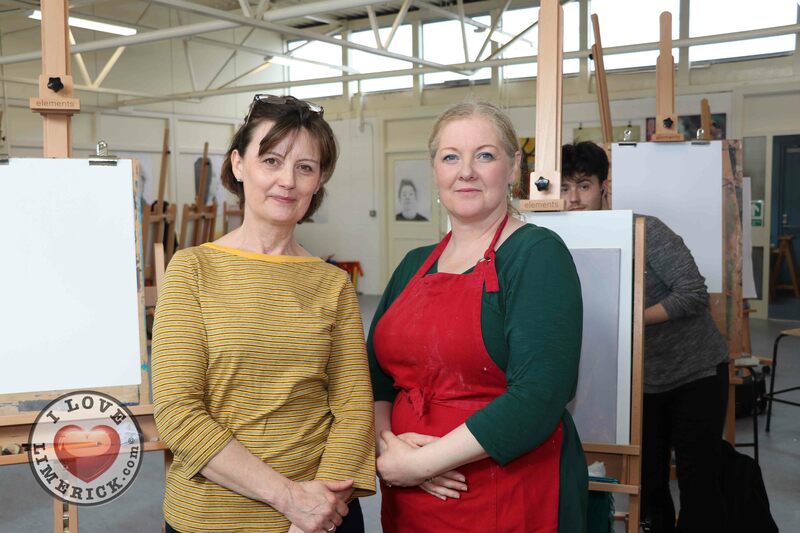 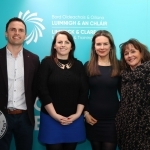 The Lifelong Learning Festival ran from April 8 -14 and is the culmination of work by various partners in promoting learning for all ages throughout the Limerick region in what is promised to be a week of fun and engaging activities, which are free and open to everyone. 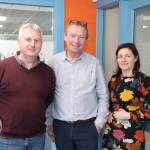 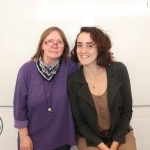 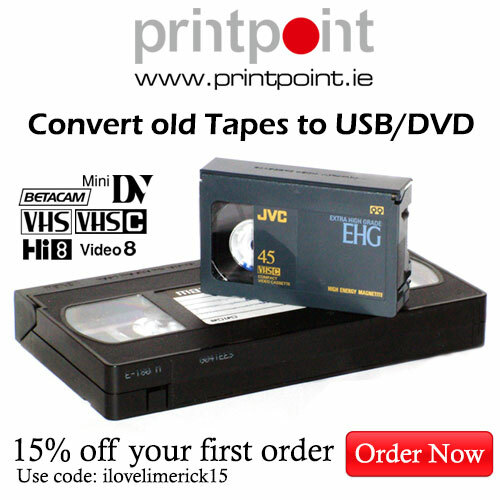 For more information on VTOS Limerick, go here. 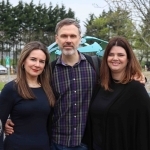 For more stories on VTOS Limerick, go here.